Seratones are currently wrapping up their European tour as we type! Today we’re excited to announce a string of 2017 U.S. tour dates in January and February. 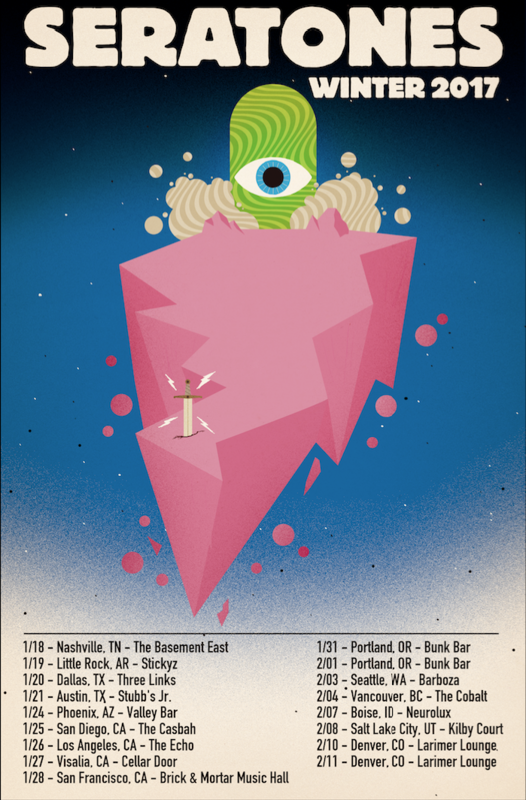 Check out their tour dates below, and watch their recently release video for the track “Sun”. 1/21 Austin, TX @ Stubb’s Jr.